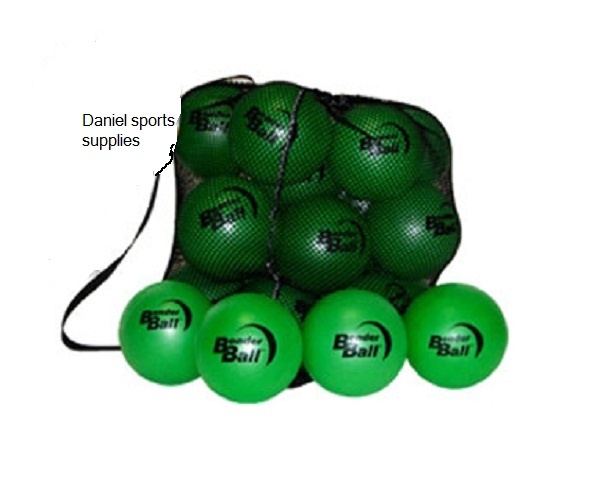 The Bender Ball Exercise Pack includes - 10 Bender Balls, Heavy Duty Nylon Bag with Strap and an instruction manual. 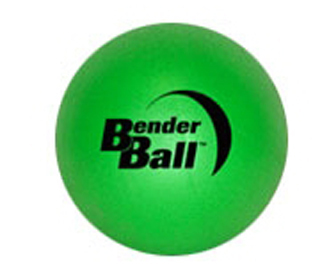 The Bender Ball allows you to work your core in ways you canâ€™t do with standard crunches or large exercise balls. This unique workout incorporates Leslee Benderâ€™s Selective Stabilization method to bring you the best possible results. So you can sculpt beautiful abs fast! 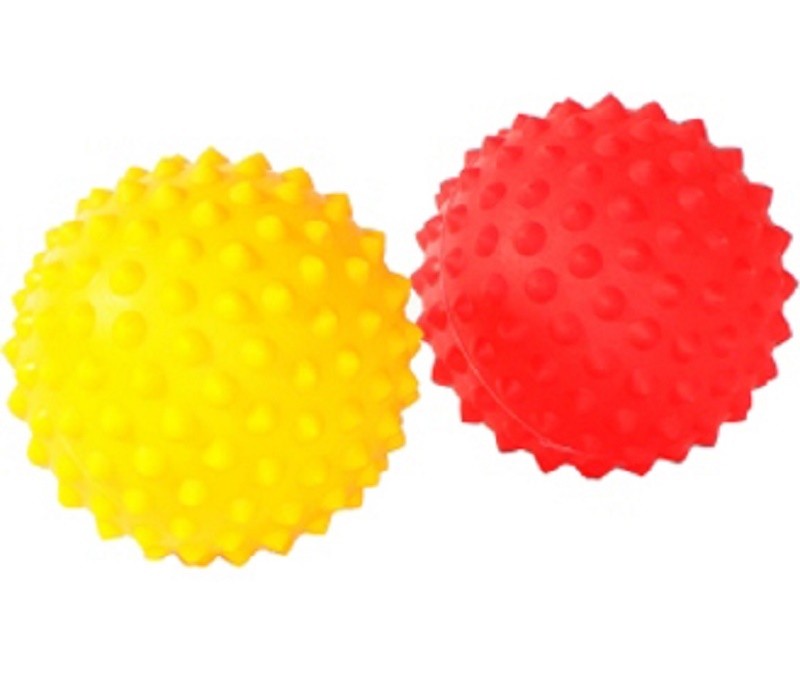 Bender Balls can be inflated to 8 inces and deflated to suit. ONLY OVERSEAS CUSTOMER PLEASE EMAIL FOR SHIPPING RATE.